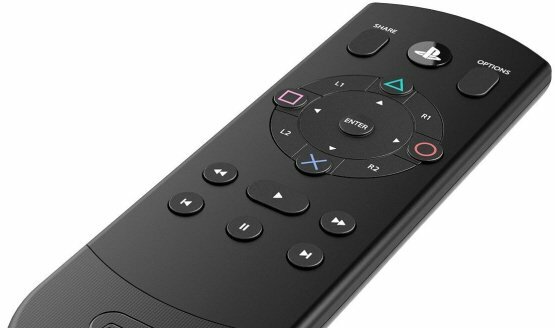 The remote to end all remotes. Xbox One version expected this year. 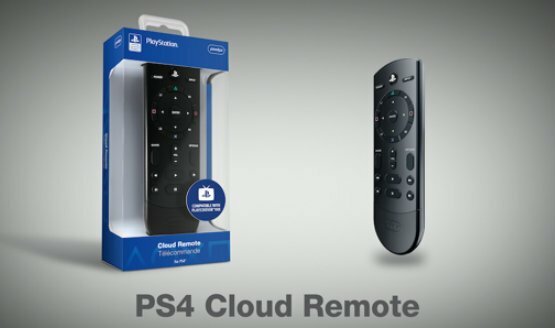 It will let you turn the PS4 on and control apps like Netflix and YouTube. Lasts for a minimum of six months on two AAA batteries. Due to “licensing limitations” according to the maker. 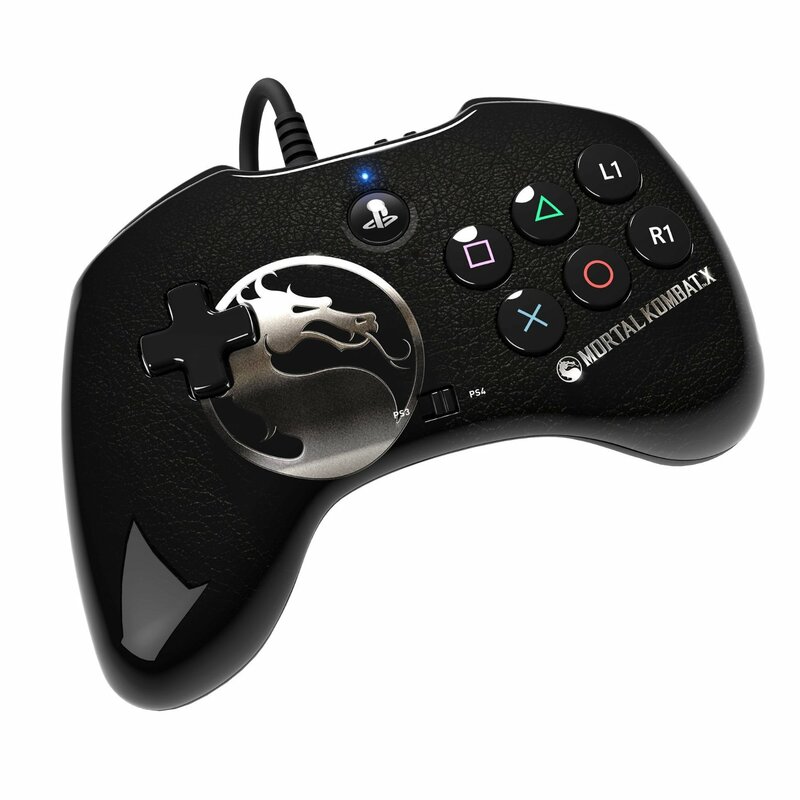 Compatible with PS3 and PS4.